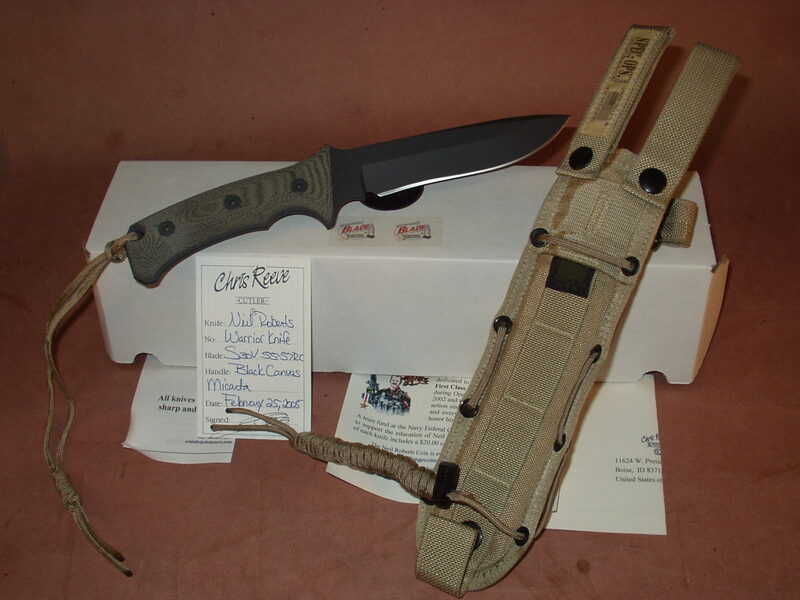 We ordered this from Chris Reeve in 2004 right after the announcement was made that they were going to Honor Neil Roberts with a knife. 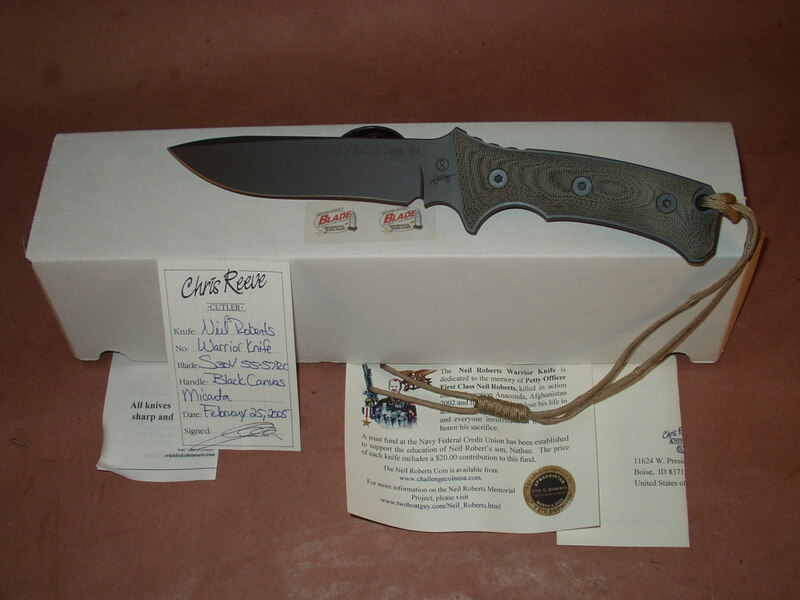 The Birth Certificate on this knife is dated February 25, 2005, one of the first production runs of the Neil Roberts – “Warrior” Knife. 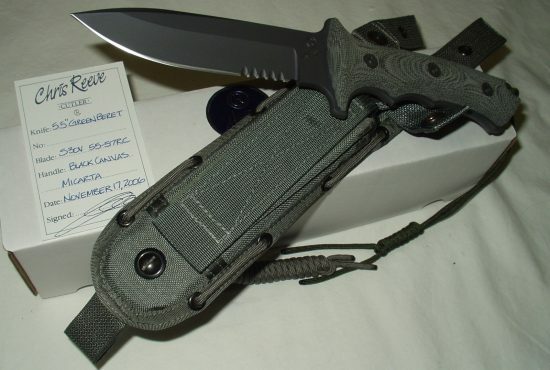 The knife has been stored away and near lost in inventory for many years, It has never been used, sharpened or sold, it came from Chris Reeve directly to us and due to some inventory being stored in a forgotten about location within or shop, it has never been offered up for sale. We just discovered it the other day and decided it was time to put it on our site. 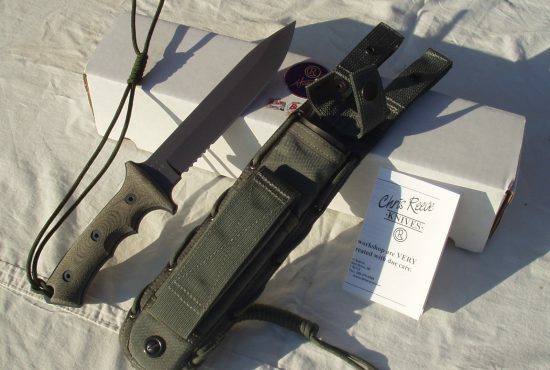 These knives were made from 2004 – 2010 and since discontinued. They were introduced in 2004 but actual release to the public did not happen until early 2005. 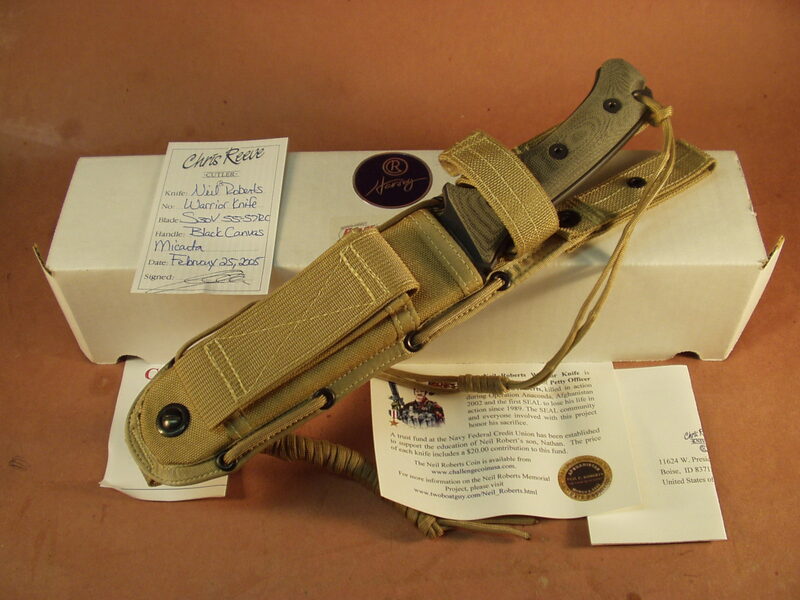 This knife comes with the issued Spec Ops Sheath and all paperwork, packing and original box all in MINT condition. 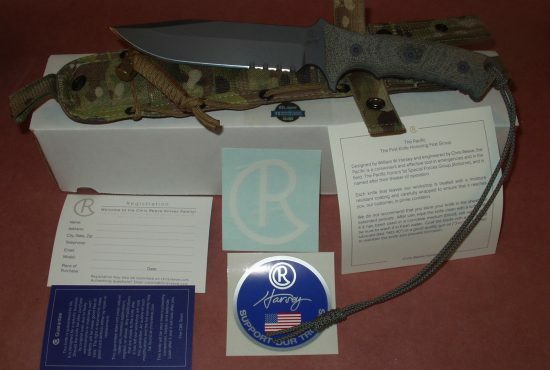 If you are reading this you are probably fully aware of the Neil Roberts Warrior Knife and the story behind why Chris Reeve decided to commemorate Neil Roberts service. 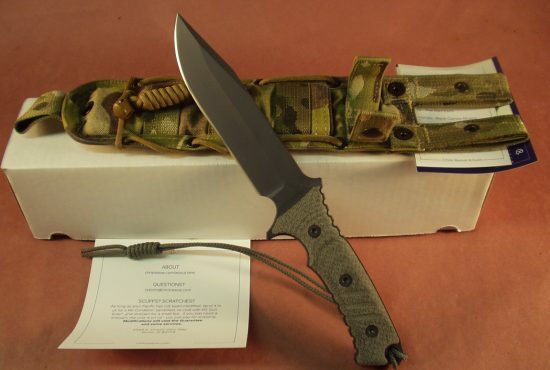 This is It, we have just the one knife.